The excursion begins on Wednesday at 3pm, leaving from the conference site, and is expected to end at about 10.30pm, returning to Palma. Details are included in a table below. 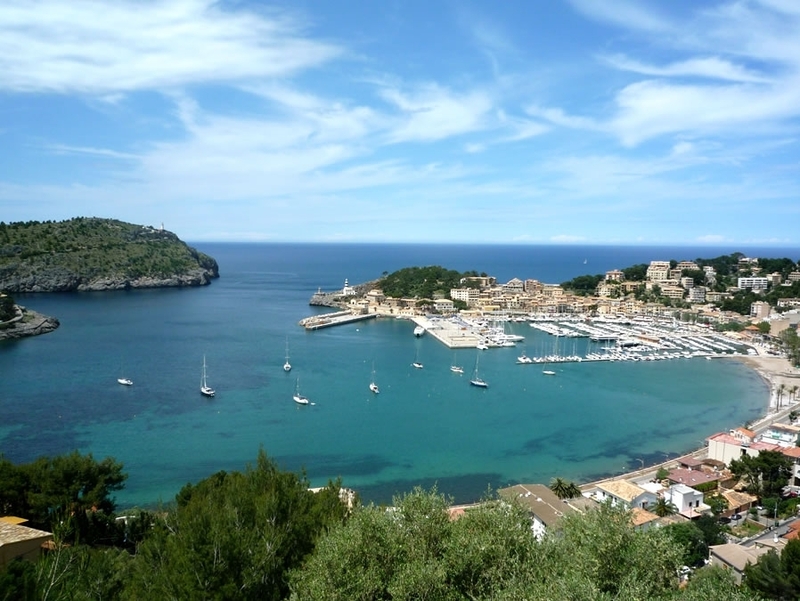 The conference dinner itself will take place at the RADEMAR restaurant (www.randemar.com), located at the sea-side town of Port de Soller. Here is a Google-map showing the locations on our itinerary.